EXPORTING TO MORE THAN 10 COUNTRIES . Low noise ,High quality ,Long working life . Designed and Manufacture According to Your Request . 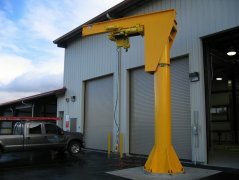 Offer the Design Project According to Your Workshop & Crane . Installation Guidance on Job Site ,Equipment Debugging . 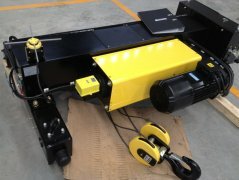 With small size ,light weight ,easy operation features and installed on overhead crane or gantry crane generally. With light weight ,large span, heavy capacity and economical features ,composed of upright ,revolving arm and hoist . 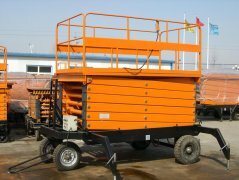 With light weight, easy operation, large working area features ,as a equipment of carry people or goods vertically . 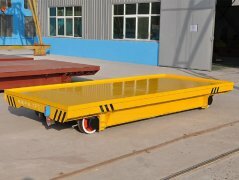 With easy to use ,heavy capacity, long service life ,easy maintenance features ,the important transportation that carrying goods from workshop to other workshop. 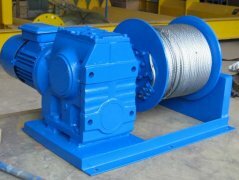 With easy operation , large rope capacity features ,used in multi-directions (vertical/level/diagonal) carry goods . We provide light lifting equipments including jib crane, hoist ,lift table ,winch ,electric transfer cart and all kinds of spares .Our objective is to improve the safety and productivity of our customers’ operationsand provide the most professional technical assistance. Service with you all the time .